Her Royal Highness The Princess Royal has officially opened a world-leading centre of expertise in data science and artificial intelligence (AI) at the University of Edinburgh. 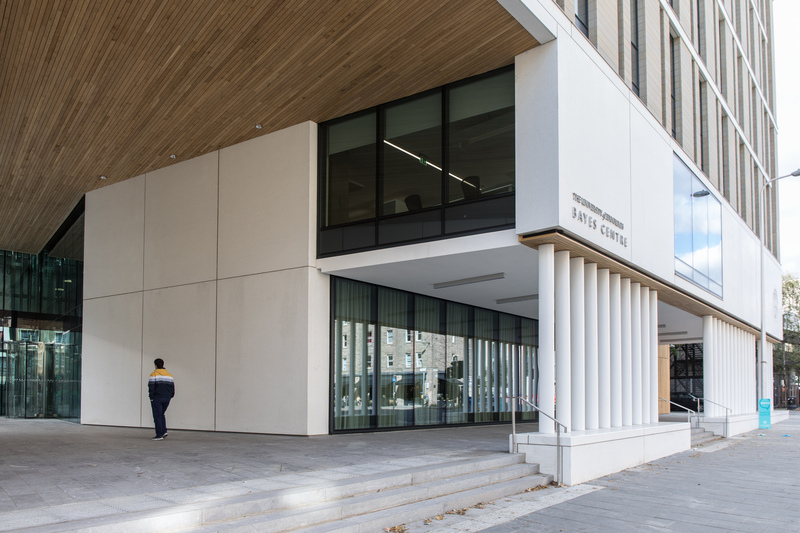 The Bennetts Associates-designed Bayes Centre aims to develop and apply data science and AI - drawing meaningful insights from vast amounts of information - for the benefit of society. 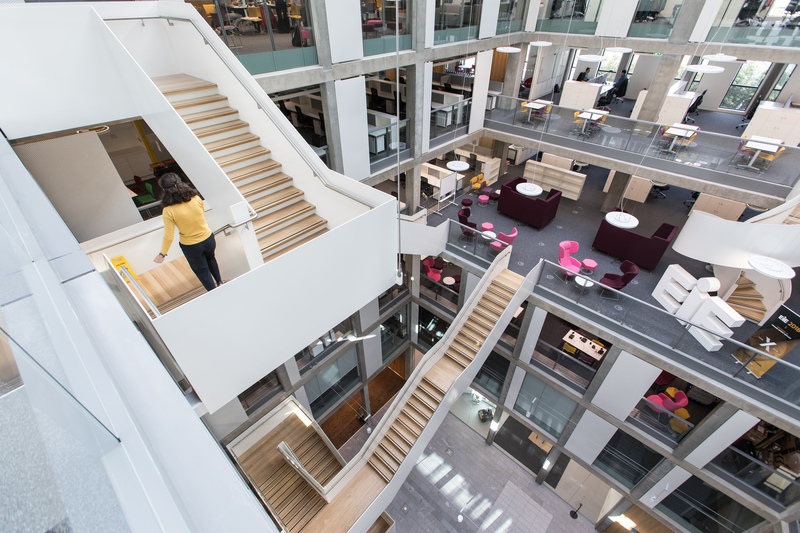 The £45 million building houses about 600 researchers, students, and entrepreneurs over five floors. Its architecture, featuring open spaces, a central atrium and open terraces, is intended to foster collaboration among occupants. The Bayes Centre is the first of five data-driven innovation hubs being created as part of the recently announced Edinburgh and South East Scotland City Region Deal. 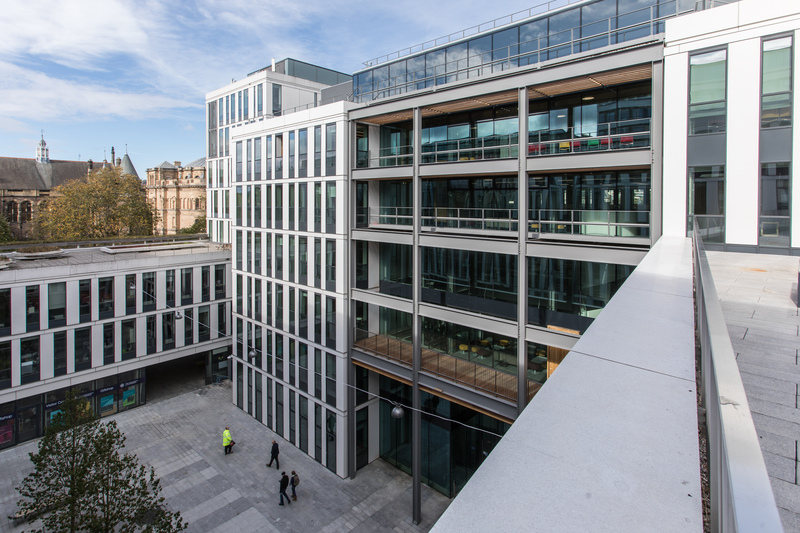 The Bayes Centre shares a courtyard and walkways with the University’s Informatics Forum - home to some 500 computer scientists - and the Dugald Stewart Building, which houses Edinburgh’s language sciences experts.